Happy Quilting: TNT with some new Swapping!! This week I am trying a new swap. 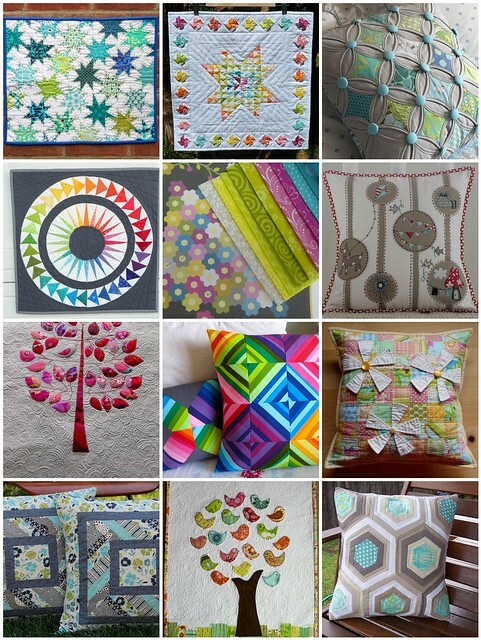 The Fab Little Quilt Swap that is!! I am so excited. I got my partner this week and have lots of idea percolating. As the name insinuates, this is a Mini swap. I haven't made many Mini quilts but the few I have made I totally enjoyed :) I love that you can really stretch your boundaries because you don't have to do it on a large scale. Now I just have to decide what idea to go with :) Oh . . . and here is my mosaic for my partner. A little random, but I guess I can be pretty random as well. I feel inspired by all the color combos!